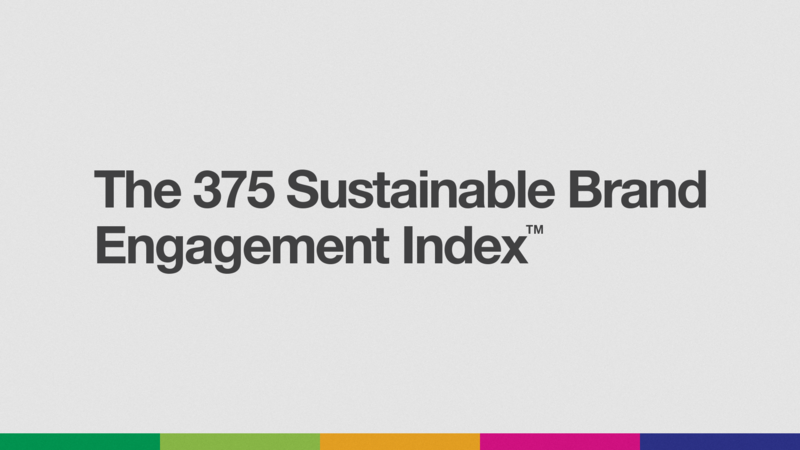 The Sustainable Brand Engagement (SBE) Index is a 375 lead initiative, designed to work with brands to highlight opportunities that have arisen in areas within their businesses that could benefit from increased engagement and connectivity. 375 worked closely with JCB to establish which areas they could capitalize on by discovering consistent gaps of engagement, in relation to overall business objectives, across a number of key disciplines throughout JCB. 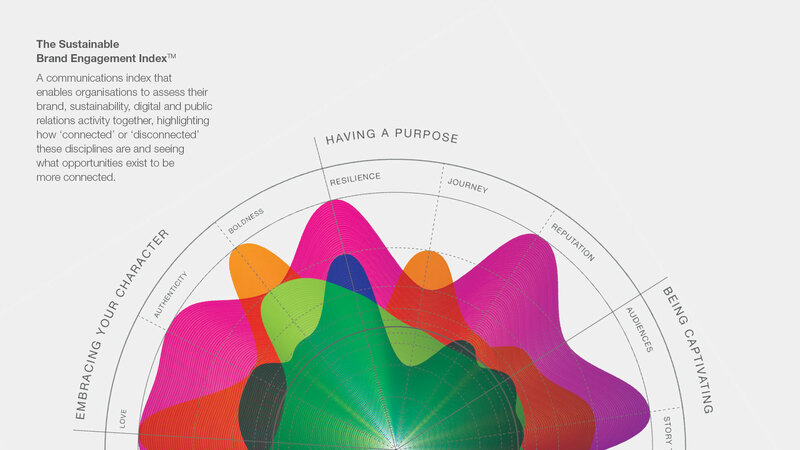 The process of creating the SBE Index consisted of a series of questions asked to leaders of five main areas of the JCB business – Brand, Sustainability, Digital, Creative and PR – who would attribute a score to their answers. Using this data then allowed us to analyse which areas demonstrated consistent levels of disconnect. Acting as a sustainability and engagement advisor, 375 worked with JCB to establish the opportunities that existed to inspire a re-connection throughout the business whilst helping close the gaps and re-align the brand purpose. 375 are continuing to work with JCB to refine and develop opportunities for better sustainable brand engagement and how business disciplines throughout the company can become more aligned.